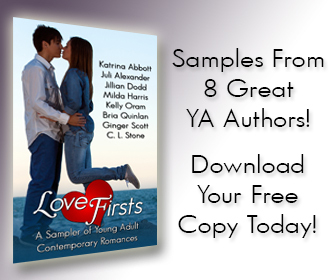 Included in this sampler are extended excerpts from eight of today’s best young adult contemporary romance authors. Whether you’re looking for heart-pounding moments, a few laughs or deeper, issue-based reads, we think you’ll find your next favorite books (and book boyfriends!) from among these samples.